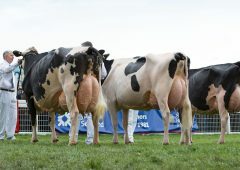 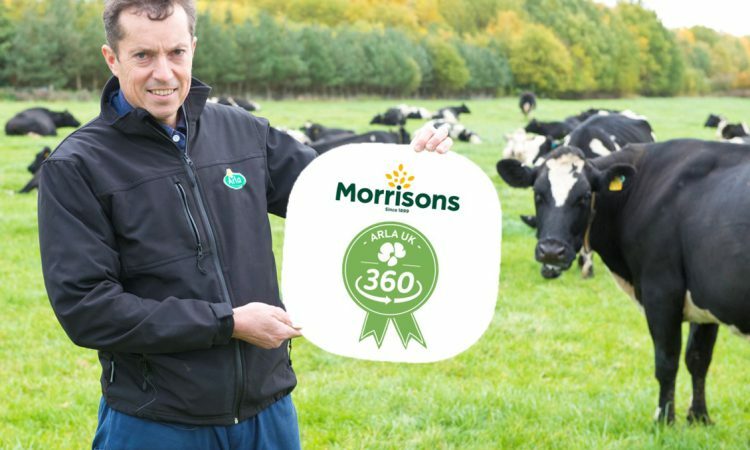 Supermarket giant Morrisons has become the first to sign up to Arla UK 360 farm standards programme for its entire Arla milk supply. 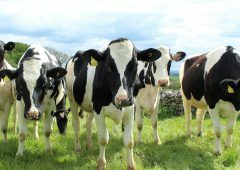 The initiative supports more than 200 British dairy farmers to develop and deliver best practice on-farm. 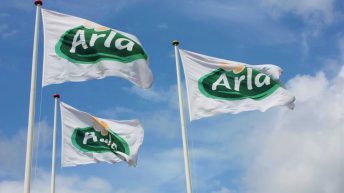 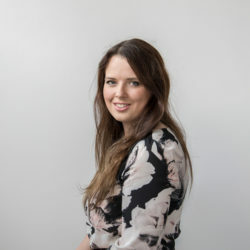 The move means that Arla owners aligned with Morrisons will transition to the Arla UK 360 standards in the coming months with a target to have reached these by October 2019. 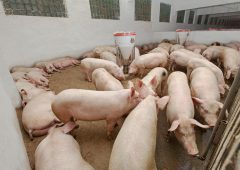 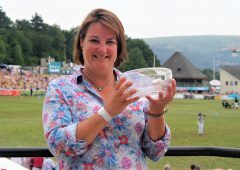 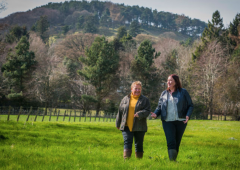 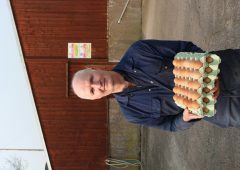 The announcement comes just weeks after the 360 programme was recognised at leading industry awards as an innovative farming approach that benefits everyone. 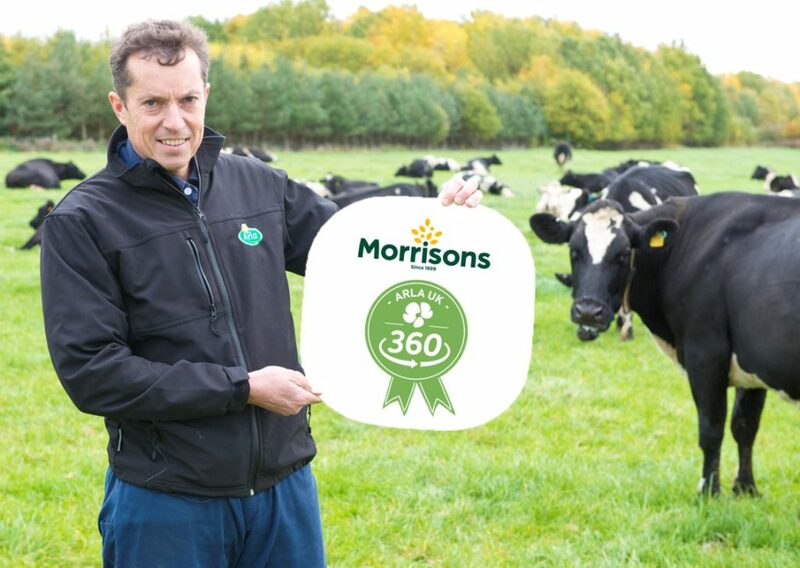 Arthur Fearnall, a Morrisons aligned owner and member of Arla’s Board of Directors said: “The more support we can secure for the Arla UK 360 programme, the greater the number of farmer-owners that can participate. 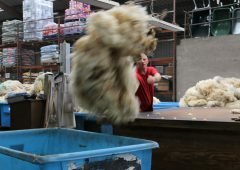 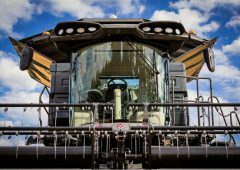 Creating one standard for our customers that leads the UK industry, provides an increased financial return for farmers and flexibility for research and development to continuously improve our industry.